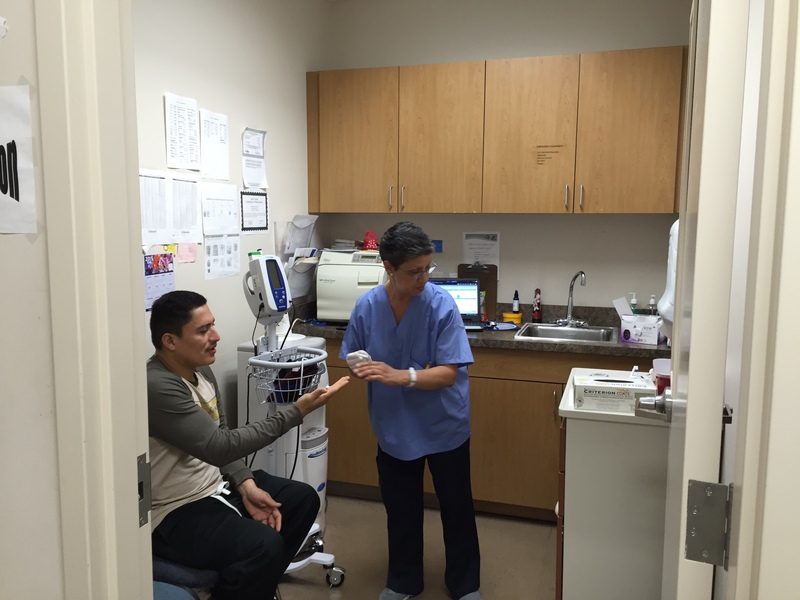 MobileMed has seven primary care clinics at convenient locations on bus or Metro lines. Most of these clinics require an appointment. Click here to see Weekly Clinic Locations. To become a patient without an appointment we do have walk-in hours in three of our clinics.